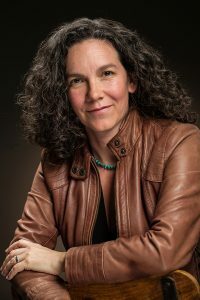 During this interview, we talk about Ellison’s interesting background, her writing process, her love for whiteboards, thrillers, and a lot more. 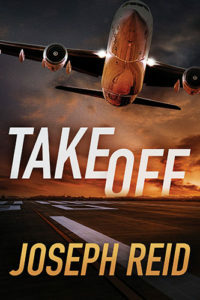 Joseph Reid is the debut author of Takeoff, the first adventure of air marshal-turned-investigator Seth Walker. The son of a navy helicopter pilot, Reid chased great white sharks as a marine biologist before becoming a patent lawyer who litigates multi-million-dollar cases for high-tech companies. 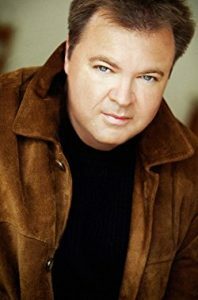 He has flown millions of miles on commercial aircraft and has spent countless hours in airports around the world which gave him the idea for writing the Seth Walker series. A graduate of Duke University and the University of Notre Dame, he lives in San Diego with his wife and children. 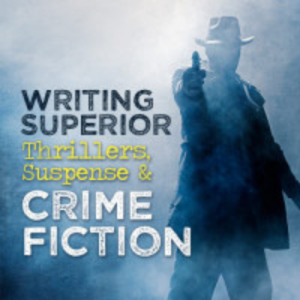 Thomas and Mercer – Amazon’s publishing house for mystery and thriller. The 2018 Podcast Awards is open for Listener Nominations until July 31, 2018! 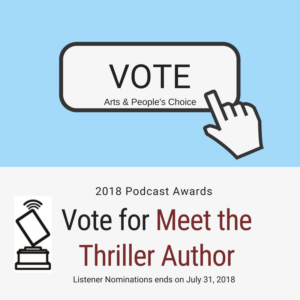 Please click here to cast your vote for Meet the Thriller Author in the “Arts” and “People’s Choice.” Your support is appreciated! Matthew Betley writes the bestselling Logan West Thrillers. He grew up in Cincinnati, Ohio. He attended St. Xavier High School and then Miami University in Oxford, Ohio, where he graduated with a B.A. in psychology and minors in political science and sociology. Upon graduation, he worked in corporate America for five years in Cincinnati before joining the Marine Corps in 1999. Matt spent ten years as a Marine officer and was trained as a scout sniper platoon commander, an infantry officer, and a ground intelligence officer. His experiences include deployments to Djibouti after 9/11, and Fallujah, Iraq, prior to the surge, both in staff officer support billets. Matt is a recovering alcoholic with nearly eight years of sobriety. He credits the Marine Corps with providing a foundation in discipline and personal accountability for his desire to initially seek help. Matt is open and direct about it and has spoken in front of large groups of people with one clear message – if he can get sober, so can anyone. He credits his recovery with providing the authenticity for Logan West’s struggle with his inner demons. (From Matthew Betley’s Bio). 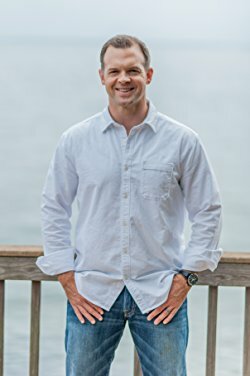 His latest book is Field of Valor which was published on May 22, 2018. I enjoyed his book very much. The bullets start flying on the first page and it’s pretty much non-stop action until the last page with an engaging story featuring a secret organization playing the United States against China. It’s a real page-turner. A Prayer for Owen Meany by John Irving was a big influence. Jeff Herman’s Guide to Book Publishers, Editors, and Agents – this is the book Matt used to find an agent. Link to the Variety article regarding the movie rights of Matt’s novel Over Watch. Thomas Greanias is a New York Times bestselling novelist and one of the world’s leading authors of adventure. 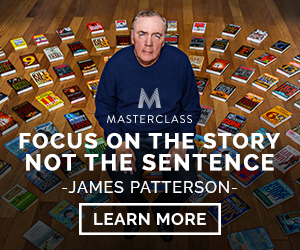 His books in print have been translated into multiple languages and sold in 200 nations around the globe. 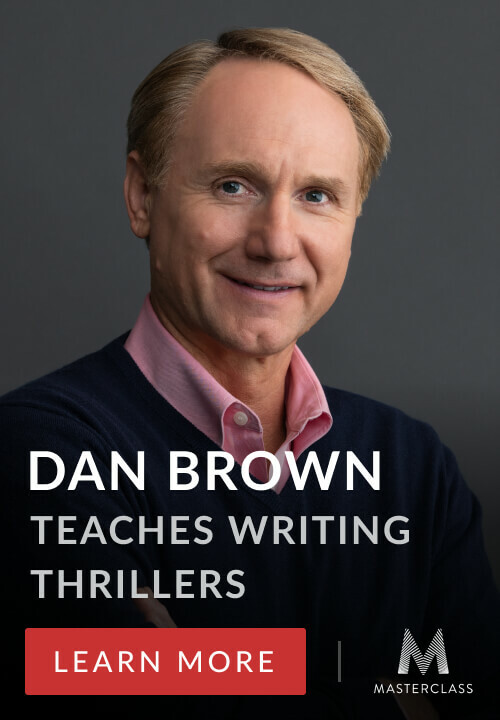 A former journalist and on-air correspondent for NBC, Greanias infuses his international thrillers with provocative issues ripped from tomorrow’s headlines (bio). 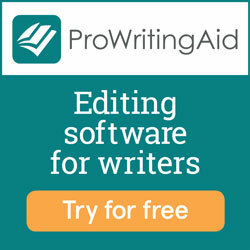 The Raising Atlantis website latest news on the series, free e-shorts, videos, and more. Ingress game website (over 50 million player downloads).